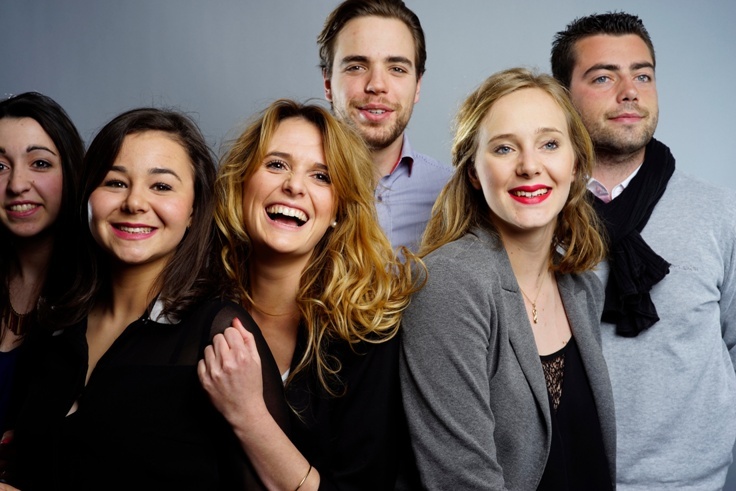 Programme Grande Ecole is the flagship program of IDRAC Business School. This Master program is recognized by the French Ministry of Higher Education and is accredited to the highest degree. After a selective entrance examination, students smoothly integrate the management tools necessary to become tomorrow’s business managers in international corporations. 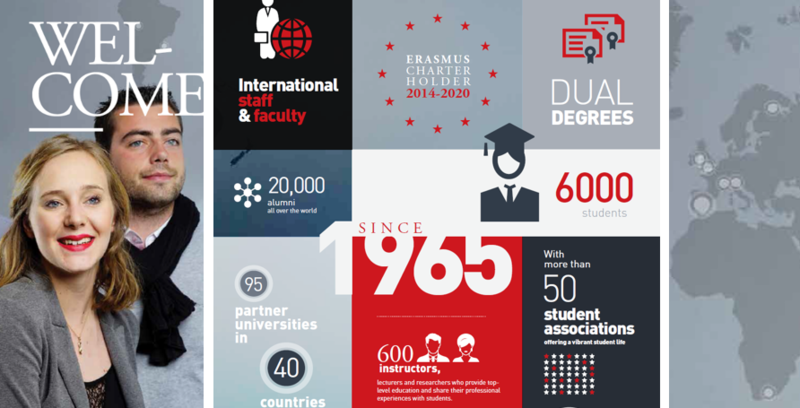 Few programs offer the possibility of learning by doing, while guaranteeing academic excellence, international awareness and a network of more than 20 000 alumni. A 6-months-internship-period is at least required, along or at the end of the academic curriculum. With more than 17 000 alumni, and an 85% employment rate post-graduation (within 3 months after receiving the degree), this programs leads to middle and top management positions. Many alumni work on global careers, 29% being in Asia, 24% in North America and 27% on the African Continent. Positions includes Financial Auditing, Key Account Manager, Product Manager, (…), but mainly International Business Development tasks, in fields as diverse as banking, international trade, consulting, pharmaceutical or agri-business.